As the only recognised trade association for the company registration industry, membership of ACRA carries a certain kudos. But it doesn’t end there. 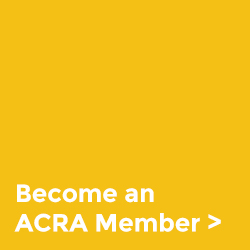 ACRA members have unique access to valuable information covering new thinking, current legislation and industry specific guidance on Anti-Money Laundering Regulations. 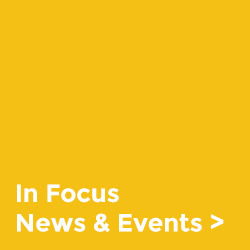 Whilst the ACRA Board meets regularly throughout the year, our general member meetings are popular events that provide a platform for opinions and for the discussion of current legislation or changes within the industry as a whole. We also hold an annual social event featuring prominent guest speakers such as the Registrar of Companies or similar senior personnel. Do you operate as a company registration agent? 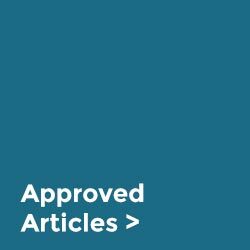 Is the business registered as a Trust and Company Service Provider (TCSP) with HMRC in respect of Anti-Money Laundering Regulations (AMLR), or is your business registered under AMLR under another supervisory body? Have all relevant persons within the business passed the Fit & Proper Test as determined by AMLR? Does the business have an appropriate level of Professional Indemnity Insurance that covers all TCSP activities? Membership costs £850 per year and is renewable in October. New members joining at other times of the year will be charged pro-rata from the date of approval. 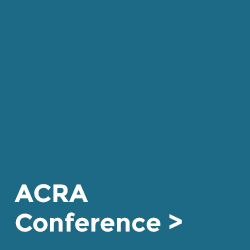 ACRA has arranged for membership of The Forum of Private Business to be included for all ACRA members. The FPB provide a wealth of business support and advice and is a valuable part of ACRA membership. Members can also benefit from a range of FPB services including substantial discounts on advanced levels of membership.